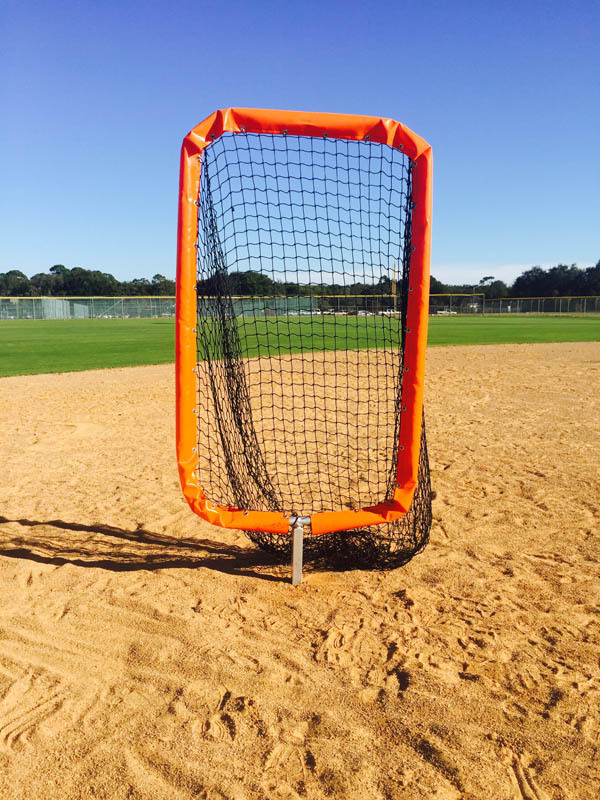 Burbank’s Base Plug Screen is perfect for players to work on throws to any base. Great when used in conjunction with Burbank’s Wall ball screen. Burbank’s Base Plug Screen is perfect for players to work on throws to any base. Great when used in conjunction with Burbank’s Wall Ball screen. All Burbank frames are made here in the USA at our facility by an experienced welder. $697.00 – $920.00 Call to order!